PALM DESERT, Calif. - Oct. 11, 2017 - PRLog -- HLN Consulting has released a new version of the award winning Immunization Calculation Engine (ICE). 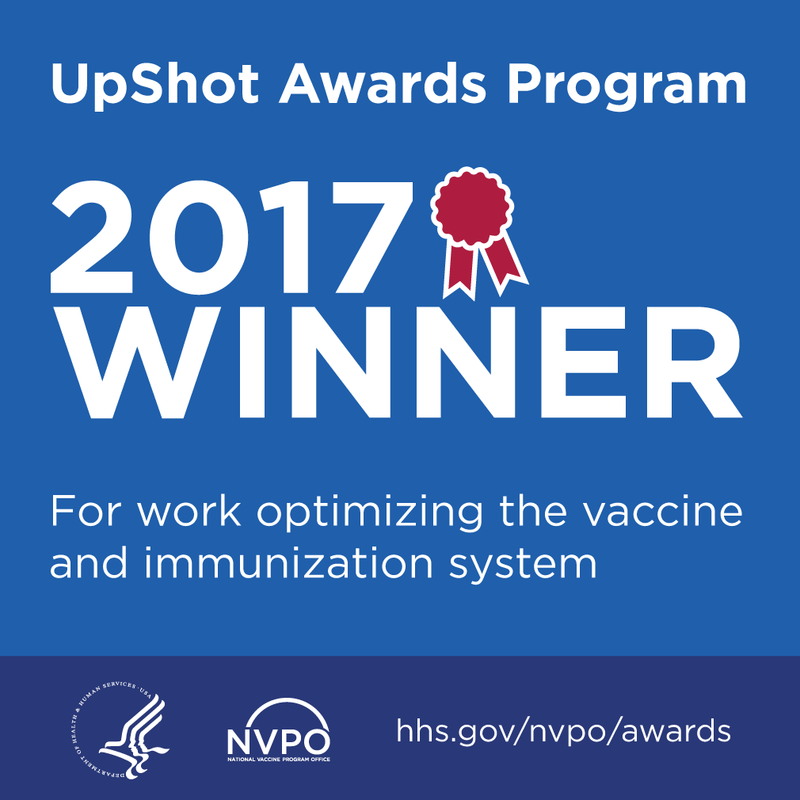 ICE is a service-oriented, standards-based immunization forecasting software system that evaluates a patient's immunization history and generates the appropriate immunization recommendations. ICE can be used in Immunization Information Systems (IIS), Electronic Health Records (EHR), Health Information Exchanges (HIEs), and Personal Health Record (PHR) Systems. The release includes changes to the rules for several vaccine series, including Polio, Meningococcal ACWY, and Influenza. Release notes for this software distribution are available which describe the above changes to the vaccine group logic in more detail. Implementers should refer to the new ICE Implementation Guide (v2r17) when making adjustments to be compatible with this latest release, including: Support for Meningococcal B as a new vaccine group, separate from the existing Meningococcal ACWY vaccine group; logic fixes for HPV and Hep B vaccine groups; and the addition of non-U.S. vaccine DTaP-IPV-Hib. A "track changes" version of the guide is also available to make it easy to see what has changed since the last release. According to Dr. Noam H. Arzt, President, HLN Consulting, LLC, the development of ICE involves strong collaboration with the New York City Citywide Immunization Registry (CIR), the Alabama Department of Public Health, and the OpenCDS collaboration which is led by researchers at the University of Utah, Department of Biomedical Informatics. 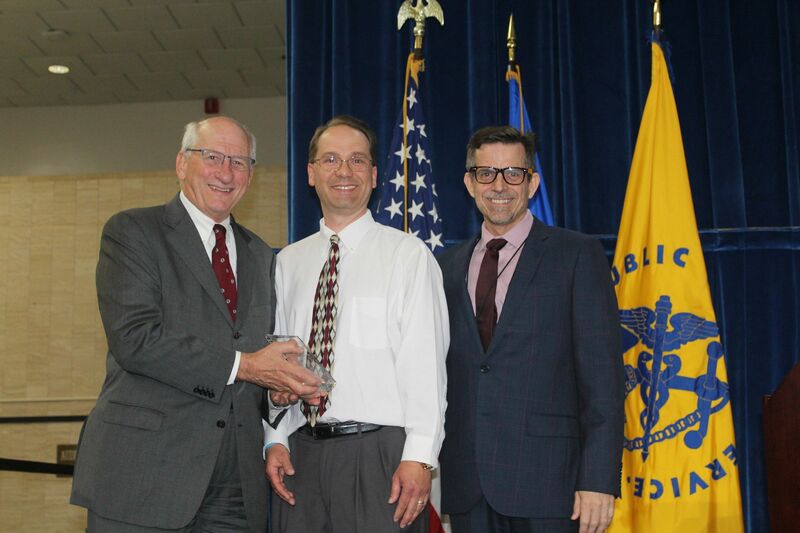 "These public health agencies have a real commitment to Open Source, and we are able to build upon this commitment to make ICE and its related products available to anyone," Arzt said. ICE is now in use, or being configured for use, by several governmental Immunization Information Systems, electronic health record (EHR) systems including eClinicalWorks, and the CareDox personal health record. 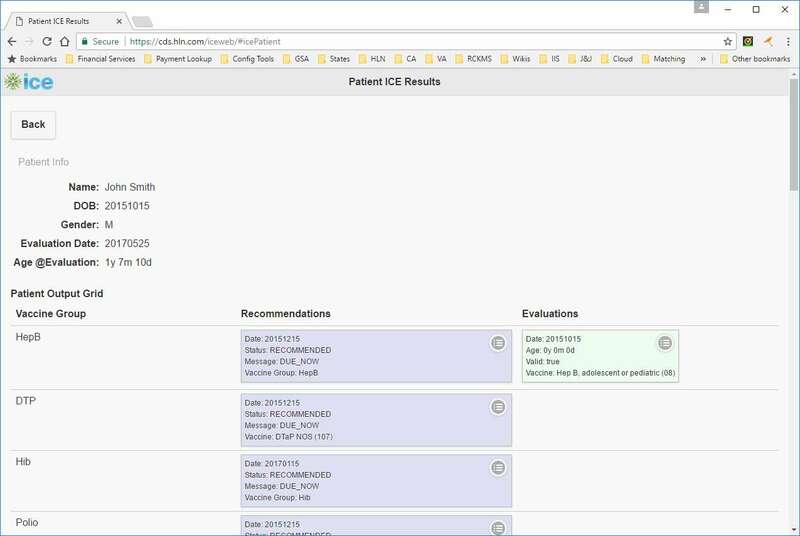 Other EHRs, personal health record (PHR) systems, and Health Information Exchanges (HIEs) can be easily adapted to incorporate ICE logic and clinical decision support into their systems.